Allerdale Borough Council’s 10p swims scheme returned to leisure centres across the borough over summer and has once again proved to be incredibly popular. The scheme, which was open to children of 16 years and under, has been taking place over the six-week school holidays in Workington, Cockermouth, Keswick, Maryport and Wigton since 2013. Following the completion of this year’s scheme, the centres saw almost 5,500 10p swims take place between July and September. Wigton Baths had the highest amount with a total of 1,579, followed by Workington Leisure Centre with 1,507. 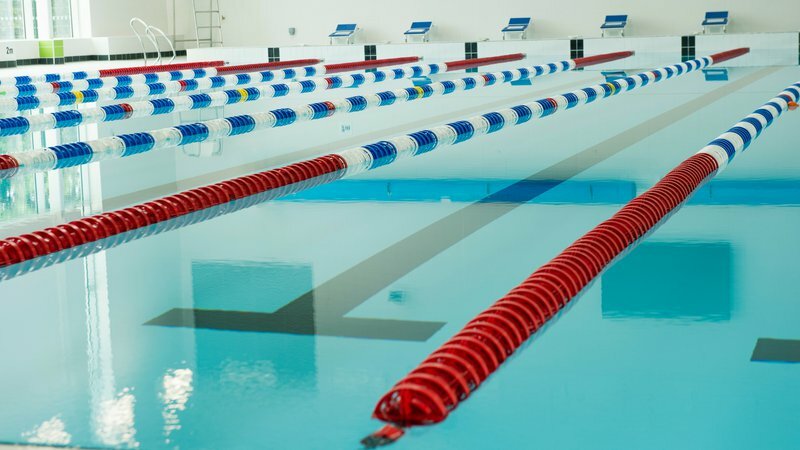 Netherhall delivered 1,465 swims while Keswick Pool saw 538 and Cockermouth Leisure Centre had 401 sessions. The Council works in partnership with GLL, who run the leisure centres in Workington, Cockermouth and Keswick under the Better brand, as well as Netherhall Sports Centre and Wigton Baths to deliver the initiative.